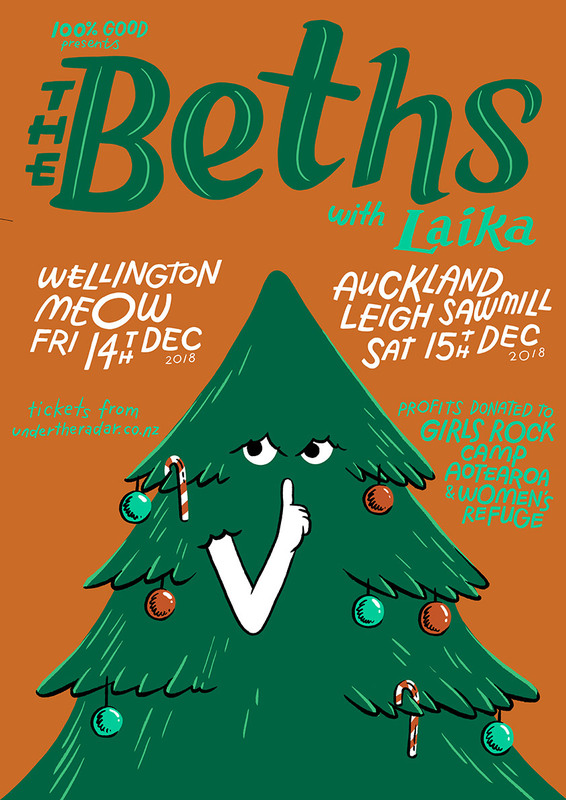 The Beths have continued from strength to strength since releasing their debut album Future Me Hates Me in August. They've received international acclaim from some of the biggest names in music like Pitchfork, NPR, Rolling Stone, triple j, Noisey, and Stereogum – and have played lots of shows around the world. 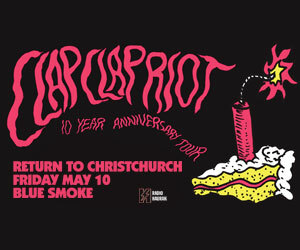 To celebrate, the band have announced two very special shows in Wellington and Leigh. 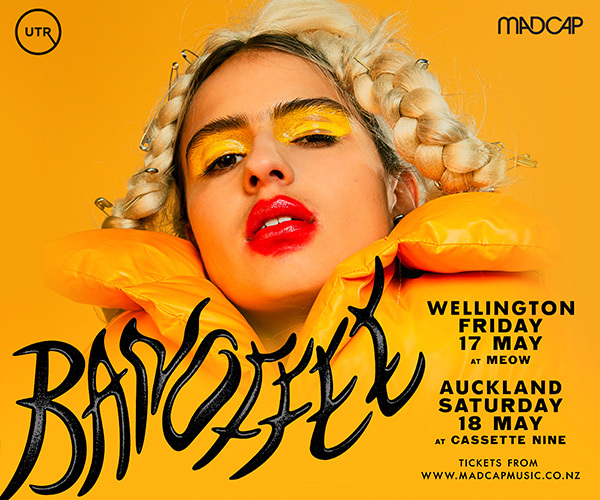 Coming off a huge world tour across North America and Europe and opening for Bloc Party on their Silent Alarm tour of NZ. This will be your last chance to catch the band on home turf before they embark on a trip across Europe supporting indie rock legends Death Cab For Cutie across Europe and the UK. 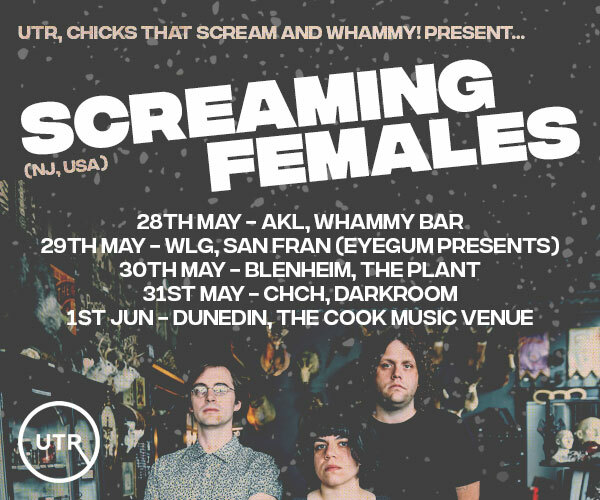 All proceeds going to Girls Rock Camp Aotearoa & Women's Refuge.